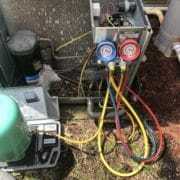 Air Conditioning Service Repair and Installations. 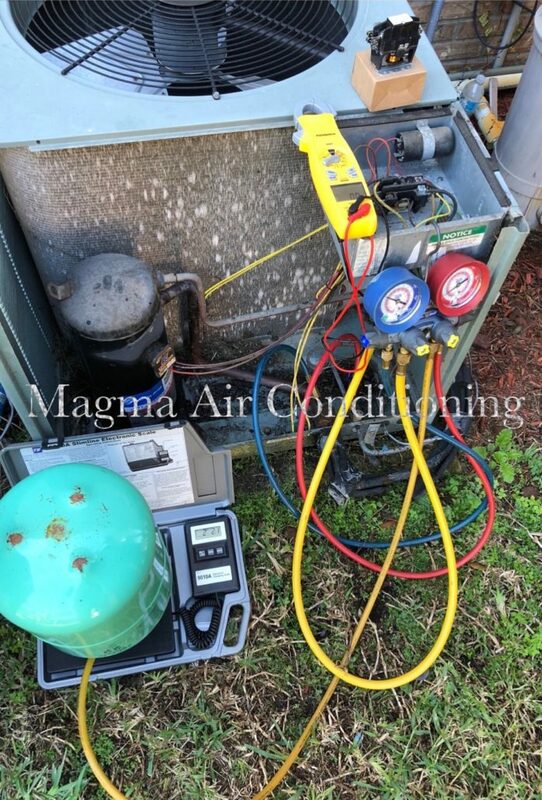 Here at Magma Air Conditioning company we provide Air conditioning repair, installation, maintenance and services on all brands of air conditioning units. 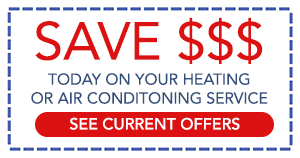 Our goal is to provide fast, affordable and dependable ac repair service. 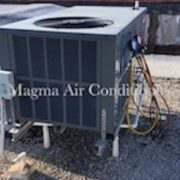 Why choose Magma Air conditioning service? 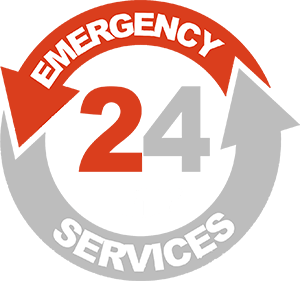 If you have an emergency, call on us 24 hours a day, 7 days a week and we will respond with fast professional air condition repair. Out technicians do not have a weekly parts sales quota, our sales staff is not commission based. 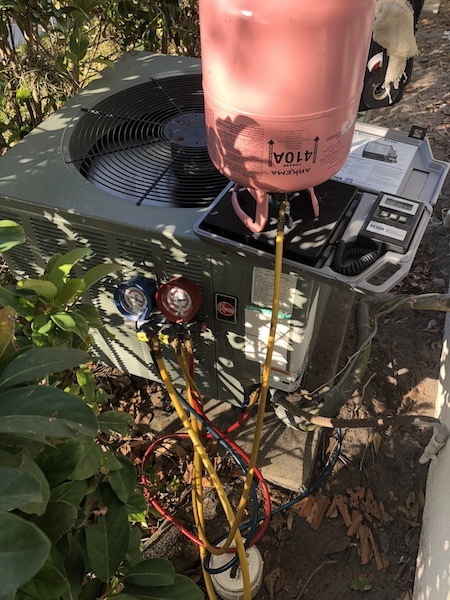 If you are looking for a central air conditioner replacement to cut down on your energy costs we are the company you are looking for and for three important reasons. 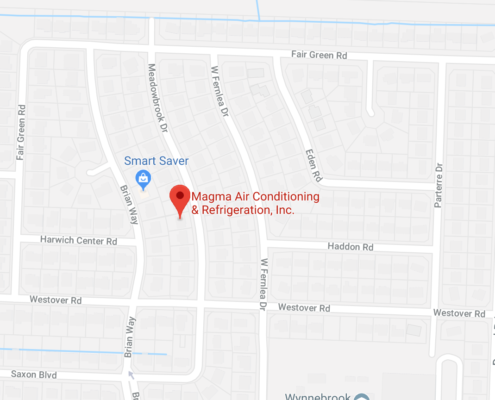 Firstly, Magma Air Conditioning will always give you the best prices on the best air conditioner from all of the top brands. Secondly, provide expert installation on all ac units as per manufacturer specifications. 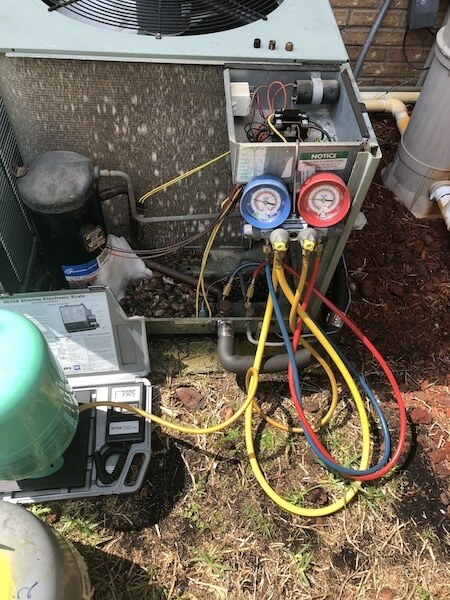 Thirdly, all of our work is warrantied, so you can rest assured that you are in good hands with us, besides that you call us regardless if you have any questions. 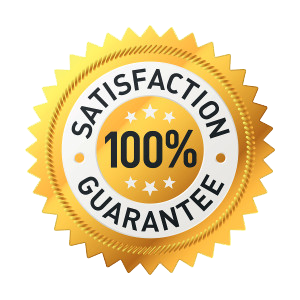 We promise your satisfaction to the best. 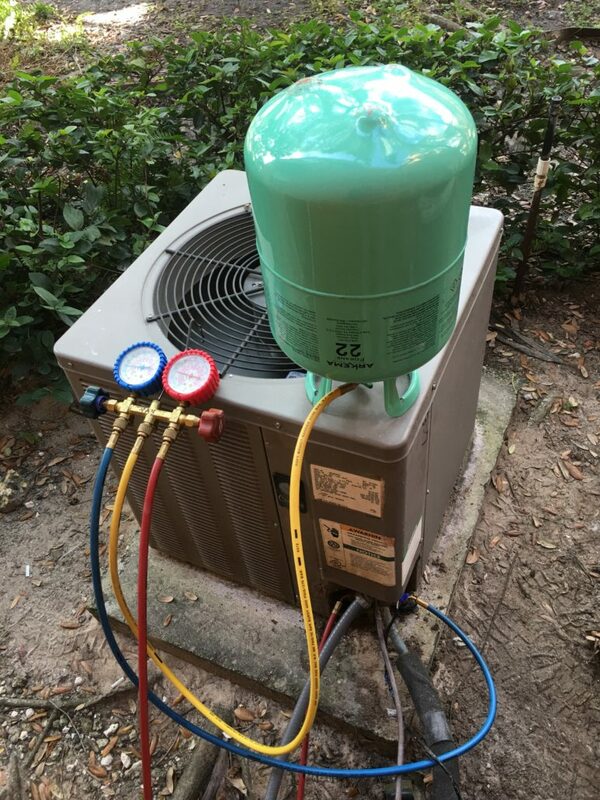 Our Goal is to provide high quality air conditioning service with warranty at an affordable price. 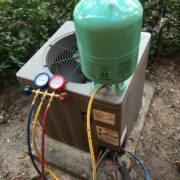 Improve Air conditioner’s efficiency by keeping it serviced. 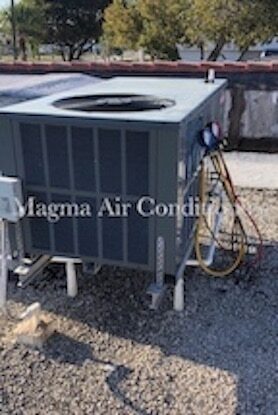 High quality air conditioning work at reasonable prices. We specialize in residential and commercial systems with a 30 day warranty on our repairs . New air conditioner comes with ten year warranty depending on the manufacture. Basic service contract is needed to maintain warranty which covers parts and labor for the first five years and parts only for the next five years. 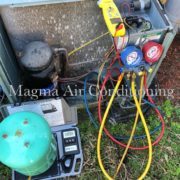 Please call us for your air conditioning repair needs and start feeling cool again as the job will be done right the first time! 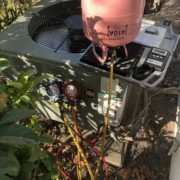 Quality air conditioning service is our mission. * Offering top of the line brand names in Home Comfort that gives you dependability and worry free performance. 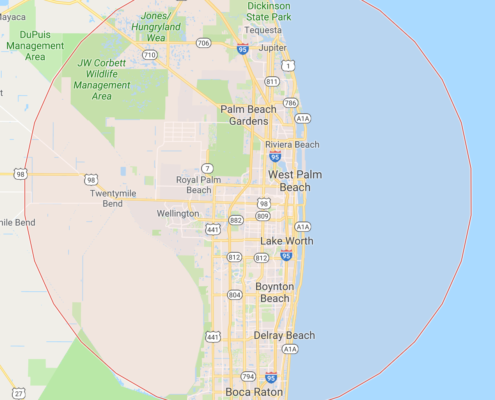 * Home or business comfort is the only reason we exist as an organization and we have made a company wide commitment to do it better and more efficient than any other company in Palm Beach, Martin and St. Lucie counties. * Instead of claiming we have 100 years of experience we let our work speak for it self. * We take pride in our work and post pictures of it regularly on our web sight gallery and on our Facebook and Google Feel free to see the pictures and should you have any questions please contact us. We also provide Maintenance Contract, Contact us for Inquiry.